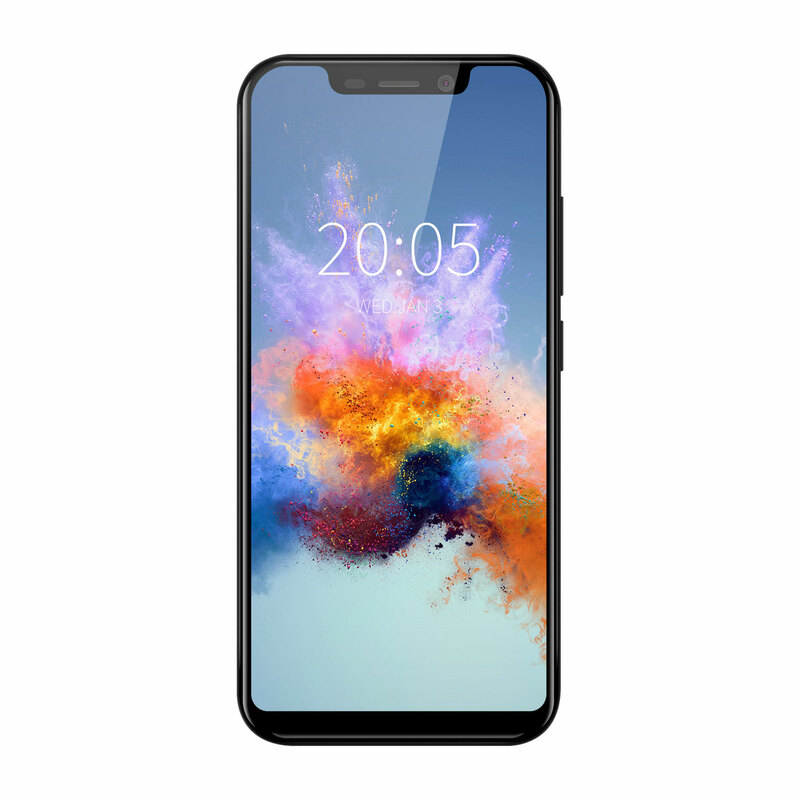 Successfully Added Blackview A30 5.5-Inch Smartphone Face ID Android 8.1 Orea Quad-Core 2GB RAM Dual Cameras 3G Mobile Phone (Black) to your Shopping Cart. Blackview A30 as a phablet features 5.5-inch display afford you a vivid and different visual experience. Triple cameras, 0.3MP + 8MP back camera and 5MP front camera, you can enjoy images with 1132 x 540 high resolution. MTK6580A Quad-Core 1.3GHz 2GB RAM 16GB ROM 8.0MP + 0.3MP Rear Camera Face ID 2500mAh Detachable. 5.5-inch all screen fills the hand and dazzles the eyes. The display employs new techniques and technology to precisely follow the curves of the design, all the way to the elegantly rounded corners. Intelligent face recognition makes unlocking not only fast but also secure. As no two human faces are exactly the same, so all your personal data is exclusively accessible to you. High color-saturation display, with 17% better overall color saturation for a richer viewing experience. Delivers vivid colors across photos, videos, and existing apps use. Blackview FaceBeauty is smoother and more natural. The selfies are as delicate as makeup. Delivers more prominent portrait, more natural beauty. 8MP main rear camera, clearly capture whatever you want even in dark or backlit environment. 32-bit quad-core processor is great for daily use, 2GB RAM+16GB ROM make operation. Performs well even when you're multitasking in split view. And its 16GB of storage can be further expanded to 32GB with a microSD card, so you can store more videos and pictures. The big capacity 2500mAh battery coupled with Android 8.1 Oreo system-level power optimization delivers highly efficient power usage offering a day's power. Android 8.1 Oreo contains tons of new features, small tweaks, and enhancements that combine to deliver a smarter, faster, easier to use and more powerful user experience.